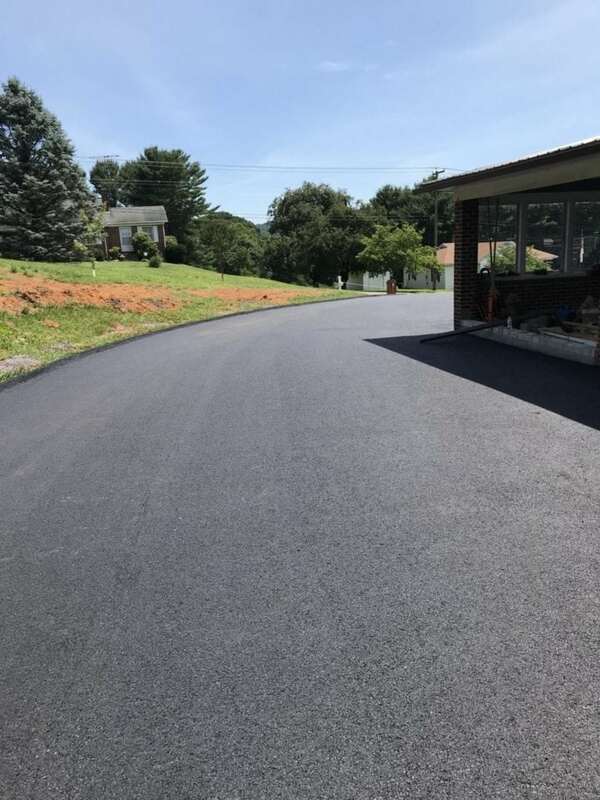 B & S Contracting Inc has been providing superior asphalt paving driveway services in Staunton, VA and surrounding areas since 1982. Are you a commercial property owner? A residential homeowner? Then you know the importance of maintaining your property to keep the value growing! From commercial parking lot paving to driveways, you want to make sure your choice in paving contractors protects your investment. That’s why homeowners and businesses alike turn to B & S Contracting, a recognized local industry leader with a proven track record of success. 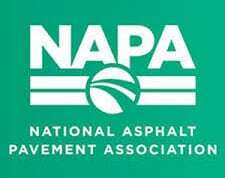 As a VDOT award-winning company, the community expects the highest quality asphalt paving services to residential and commercial customers at affordable prices. And B & S Contracting has a strong commitment to the environment, too. We recycle 100% of the asphalt we remove from job sites. Our professional and experienced staff can handle virtually any paving project – all with a quick turnaround time and lasting quality. Buying a home is a BIG investment, one you want to maintain and grow. That’s why asphalt driveway paving is part of a smart strategy to increase the value of your home. 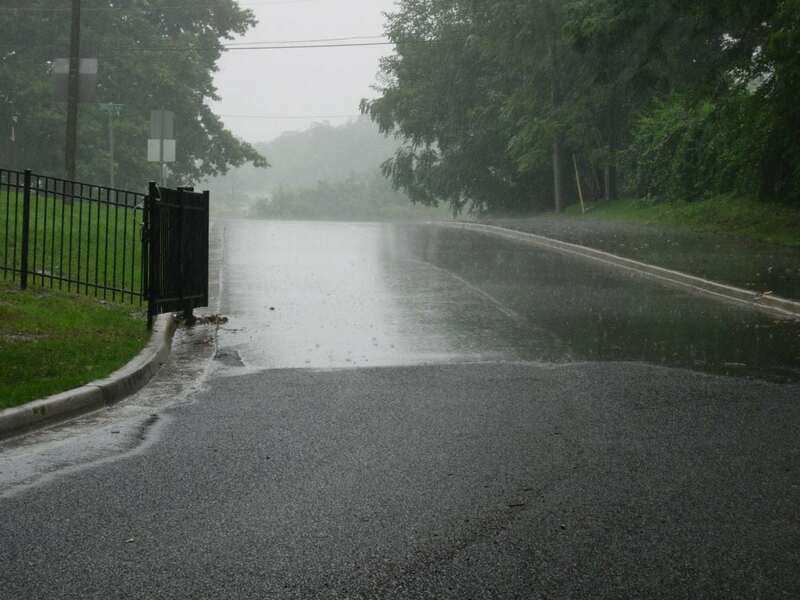 Easier to maintain than gravel driveways, blacktop paving is much less susceptible to Virginia’s fluctuating temperatures. What’s more, a properly installed asphalt driveway is an economical choice, creating a smooth, clean surface. And during wintry weather, snow settles on top, unlike gravel. That makes snow removal easier and far less damaging to your driveway. Is your driveway showing light signs of cracking or forming potholes? If so, you don’t need to consider a driveway replacement. An overlay, or patch job, is an excellent option. To renew your driveway, we apply a thin layer of hot asphalt over your existing pavement. This gives you an entirely new surface with years of enjoyment, all without the expense of a full asphalt install. Is an overlay right for your driveway? Call us today for a free, detailed estimate. 540-886-8886. Our desire is for you to have a long lasting asphalt driveway that performs beautifully for years to come! Never any substandard work that decays in a year or two. Get only VDOT award-winning results that last for years. A poor paving job can cost you MORE money to correct problems created. Choosing reputation and work quality over price is a money saver. With thorough pre-stall research and proper paving installation, enjoy worry-free results for years. 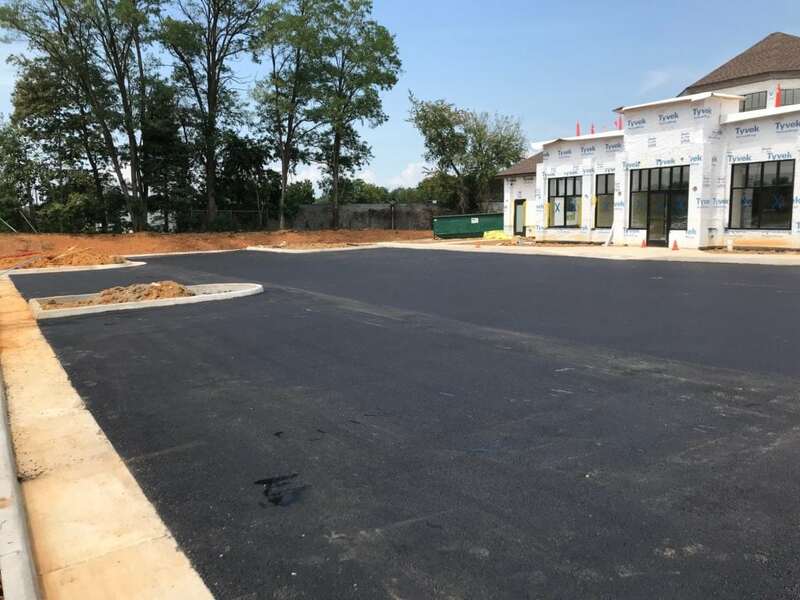 At B & S Contracting, recycled materials play a major role in creating environmentally friendly custom asphalt solutions for both homeowners and businesses. That’s why we recycle and reuse broken asphalt. We want your project to look beautiful while doing our part to protect the environment. An environmentally conscious paving solution for municipalities, business developers, and homeowners that want stormwater management. We expertly handle your project from beginning to end, completing it in a timely manner. Just like you, we know that time is money!